Growing up in the midwest, I’m used to farmland — mile upon mile of corn growing in neat rows like soldiers. Living in the southeast these past thirteen years, I’ve grown accustomed to the vibrant colors of spring and summer in this region’s crape myrtle trees, azaleas and magnolias. I admit, every time I drive south to Florida, I get excited at the first palm tree sighting though their graceful fronds no longer surprise me. In the American southwest, though, cactus is king. While there are a few varieties that flourish in North Carolina, it’s not something I’m used to seeing every day. 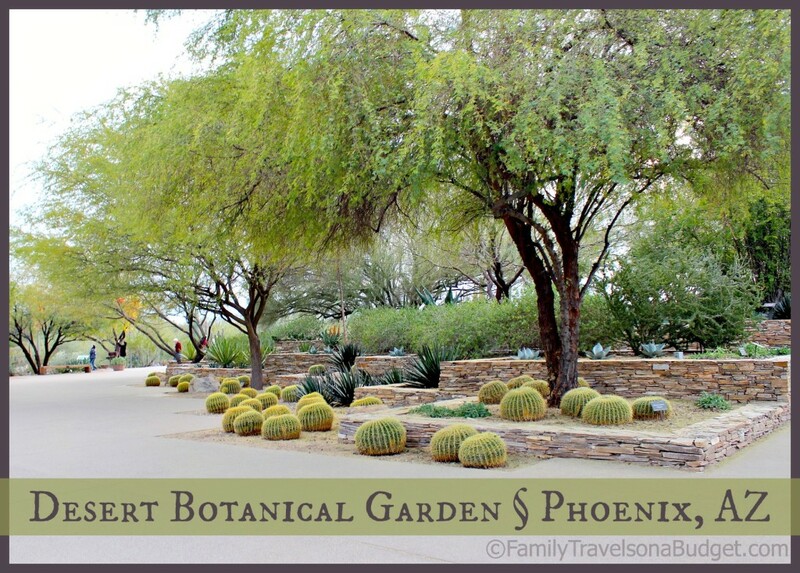 So, when Ellie and I went to Tempe, we made sure we had ample time to explore Desert Botanical Garden. Photo Credit: Desert Botanical Garden. Used with permission. 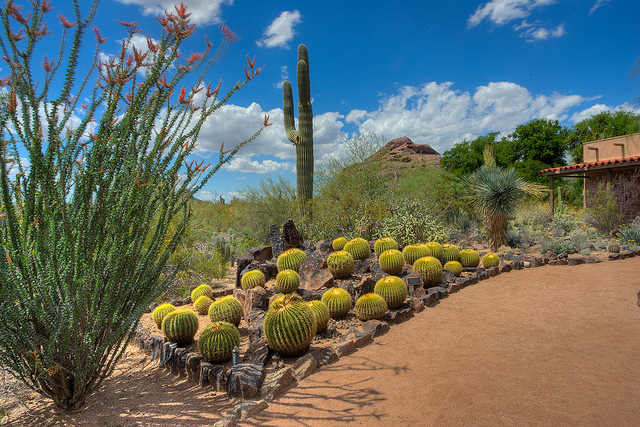 Desert Botanical Garden, nestled amid the buttes of Papago Park, has featured succulent plants since 1939. It is the only botanical garden in the world to focus solely on desert plants, including rare, threatened and endangered species from around the American Southwest. Desert Botanical Garden’s five trails feature a variety of topics. 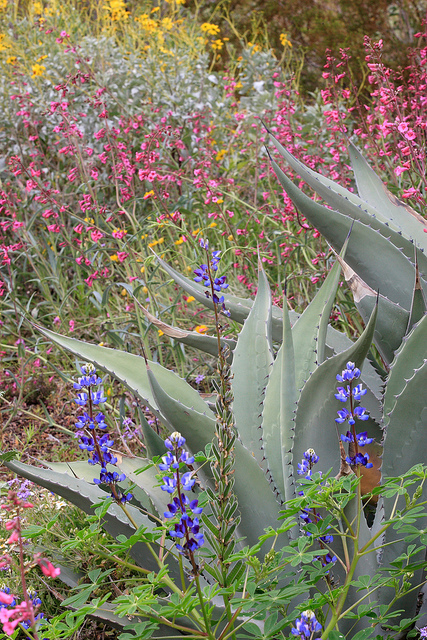 The Desert Discovery Trail showcases desert plants from around the world. The Plants and People of the Sonoron Desert Trail (my personal favorite) illustrates how desert plants are used in culture and for food and tools. The Sonoran Desert Nature Trail (Ellie’s favorite) shows the relationship between the desert plants and animals. A beautiful trail, the Harriet K. Maxwell Desert Wildflower Trail showcases the brilliant colors and diversity of desert wildflowers. The Center for Desert Living Trail suggests sustainable strategies to live with nature. Typical of this winter, Ellie and I visited Arizona during a cold spell (highs in the 50s, lows in the upper 30s). We discovered how cold the desert gets after dark! Be sure to pack a sweater or light jacket if visiting in the evening. Wear comfortable shoes as some trails are not paved. Allow four hours or more to visit the garden. We suggest late afternoon and evening, as the changing light magically transforms the landscape — we found ourselves whispering, even though we didn’t need to. I recommend the Desert Botanical Garden to anyone visiting the southwest, especially if it’s your first visit. Admission is pricey, but a family can easily spend a whole day here. Outside food is not permitted in the park so eat a hearty meal before arriving. Onsite restaurants offer meals, snacks and beverages. NOTE: You can bring bottled water with you. In fact, the staff and volunteers recommend you bring plenty of water, hats, comfortable shoes and sunscreen! Throughout the park, interactive signs explain the desert landscape. Wildlife, mostly birds and jackrabbits, is abundant. We actually saw a hummingbird sitting still! Amazing! The wide trails, not all of them paved, are easy to navigate and stroller friendly. Benches and shade canopies offer comfortable resting spots. I thoroughly enjoyed watching my daughter discover the desert landscape. Giant Saguaros towered over her, making her giggle… “They’re just so big, Mommy!” Take your time — allow a minimum of four hours — and discover something new. There are tons and tons of cacti. There are lots of different types of cactus. Never touch a cactus unless they are safe to touch (Good advice, Ellie). Every plant has its own beauty. Look for the special beautiful flowers or things. Do you see the “penguins”? The Garden is located at 1201 North Galvin Parkway, Phoenix, AZ 85008. General Information: 480.941.1225 / dbg.org. Children 2 and younger and Garden members are admitted free. 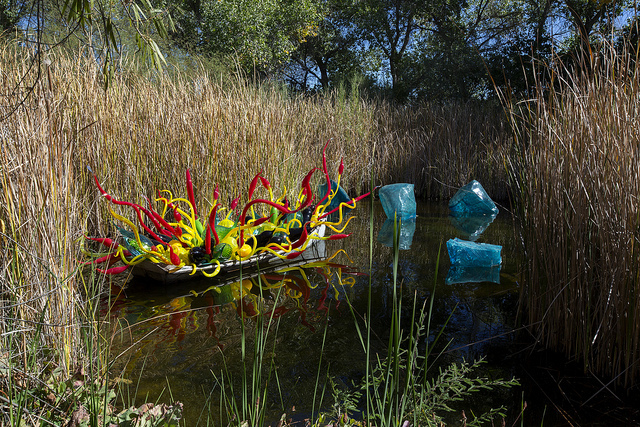 BUDGET TIP: Garden admission is free the second Tuesday of every month, from 8 a.m. – 4 p.m.
BUDGET TIP 2: Admission to Desert Botanical Garden is included in “Culture Pass,” a free pass available to Maricopa County library card holders. Oct. through April: 8 a.m. to 8 p.m.
May through Sept.: 7 a.m. to 8 p.m. Confirm hours at their website before going. The Desert Botanical Garden sometimes closes early for special events. We arrived at the Garden at about 3:00 in the afternoon. We left for home about 8:00, mostly because we got cold. It’s a serene place, but not so stuffy that kids won’t enjoy it. The key is remembering to explore at their pace, stopping to let the roadrunners run across the path or to watch the jackrabbits scurry through the brush. Coordinating our visit with the Chihuly exhibit added to the enjoyment. 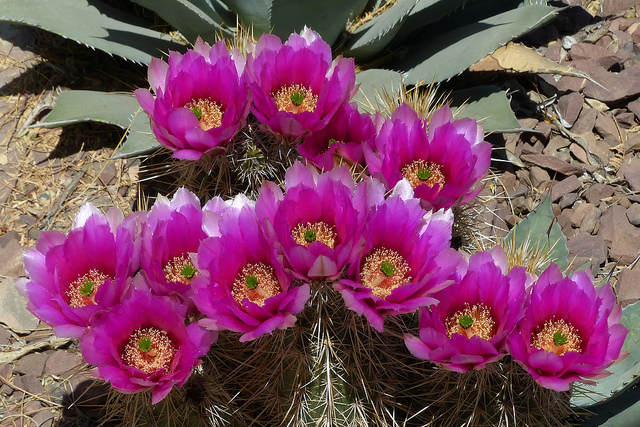 Desert Botanical Garden offers special events year-round. We recommend coordinating a visit with a special exhibition (sometimes additional fees are required). What would you most want to see at Desert Botanical Garden? I recently moved to AZ from FL and I’ve gotta say, I love the cacti! The scenery here is SO different from the South, and I can really appreciate it. 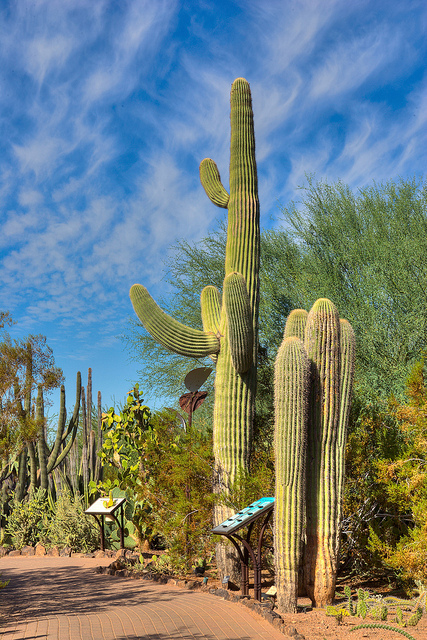 I visited the Desert Botanical Gardens during our “winter” also, and it’s the way to go. There’s barely any shade or covered areas, so it’s a no-go during most of our hot dayS! We visited in February last year. It was really cold!!! Weird for southern AZ, but hey! I’m an Ohio native. I can handle it. I miss the fresh food and early morning walks we took while we were there. The photos are gorgeous – do the gardens do them justice? It looks wonderful there!! Just added you on Twitter so I can read more – hopefully connect there sometime! Wait. No Chuhully photos at night? Exhibit through may. Evening visit a must! Chihuly through May 18th. You’re right — best exhibit at night. My personal photos of the exhibit are on my facebook page. http://facebook.com/travelingfamily. How beautiful a place to visit. I love going to my local one when the weather is warmer. I’ve been to several botanical gardens. The rose garden in Birmingham, AL is one of my favorites. Chicago’s botanical garden is gigantic! This one, though, was so unique it’s the one I’d like most to visit again. What a fascinating place to visit. I don’t think garden when I think desert, ever, so this was really surprising and super beautiful! I’m glad this opened your eyes to the beauty of the desert. It’s far more green and flowery than I expected! After living in Oklahoma for 3 years, I never thought Desert was beautiful. Thank you for opening my eyes! Wow! What an amaxing place! I sure would love to visit it one day. 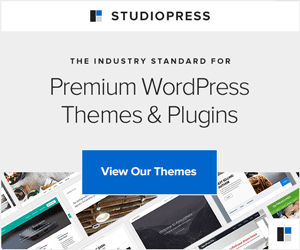 Thanks for a great review! It’s a neat place. It seemed like every time we turned a corner, we found something new to admire and explore. What a great experience. My favorite blooms are the ones that come from cacti!